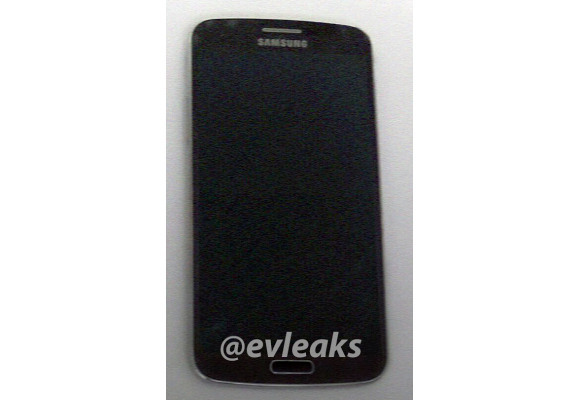 Samsung will soon be back again with another series of smartphone christened the Galaxy F. Thanks to the serial leaker @evleaks, they have leaking out official press shot pics since June. So what’s the Galaxy F? 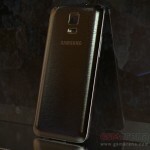 Is it another device from Samsung with a tweak in here and there? 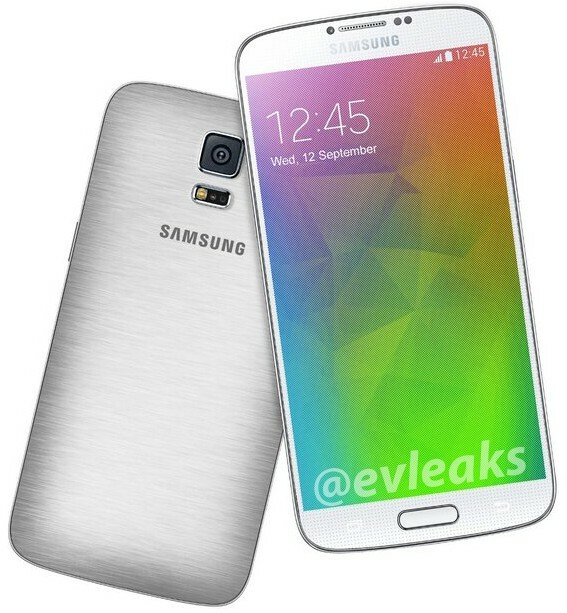 From the leaked pictures, the Galaxy F resembles the looks of the latest Galaxy S5 minus the perforated leather look at its rear. 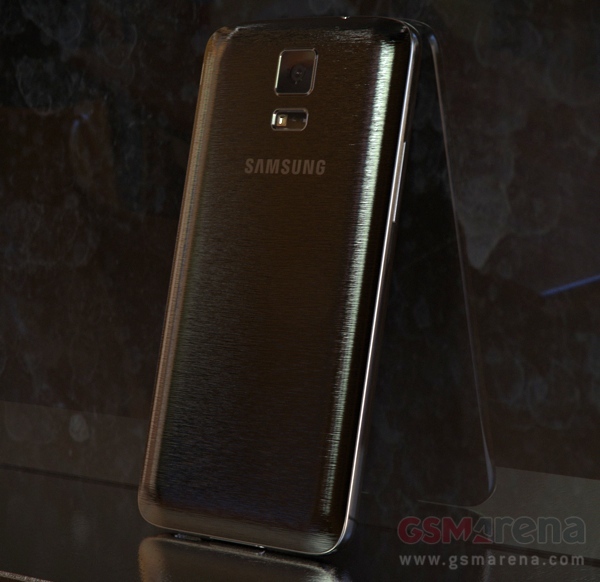 The Galaxy F instead has a brushed metal back which one surely can assume that this device is a response to HTC’s metallic sets, HTC One M7 and M8. 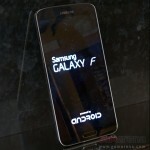 The Samsung Galaxy F codenamed G906 will have a QHD resolution in a larger 5.2-inch screen compared to the 5-inch of S5’s. It is rumored to be armed with a Snapdragon 805 chipset and will most likely have a faster LTE Connectivity. It would also come with a 16MP optically stabilised camera and a 3GB RAM. 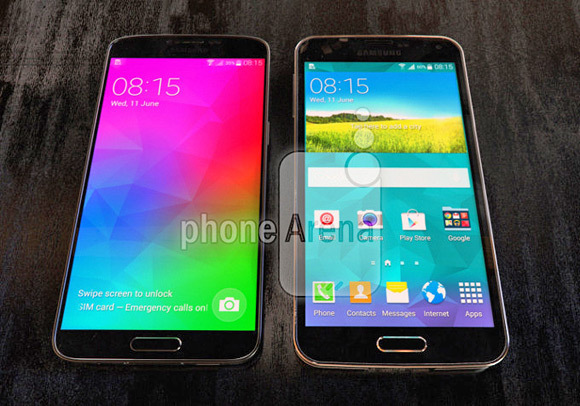 The device also has very thin bezels like the one we recently saw in LG G3’s according to the picture below. 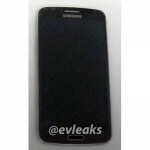 We can take this news as a rumor but there has been heavy leaks on this specific device since June. Pictures from other sources except evleaks might go through the photoshop operating room and even if it does, there’s no problem at all as we have already seen the press shot. If Samsung Galaxy F is indeed released internationally, it is a sure response to LG G3 and HTC One M8. Let’s see what happens in the coming days. This looks like a great phone indeed!! Samsung is the best.